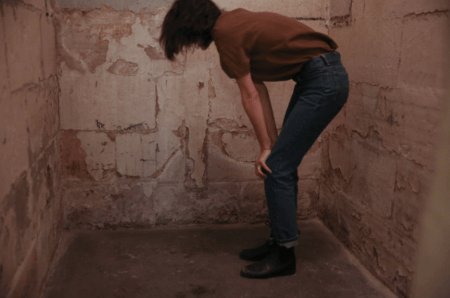 Lottie Consalvo’s co-curation of the exhibition Enduring Parallels with Ineke Dane at The Lock Up, Newcastle, has been featured in the new book ‘What is Performance Art? Australian Perspectives’, edited by Adam Geczy and Mimi Kelly. This volume takes a look at the rich history of performance art in Australia through a multitude of perspectives. With thirty-nine contributions by scholars, curators and artists covering more than three decades of practice, readers will enjoy both a comprehensive overview of the local performance art landscape and a rich trove of personal reflections from some of its pioneers and main proponents. The book will be launched on 16 August by Dr Edward Colless at Buxton Contemporary in Melbourne.